****RECENTLY REDUCED**** Sellers loss is your gain. Currently used as Commercial property. 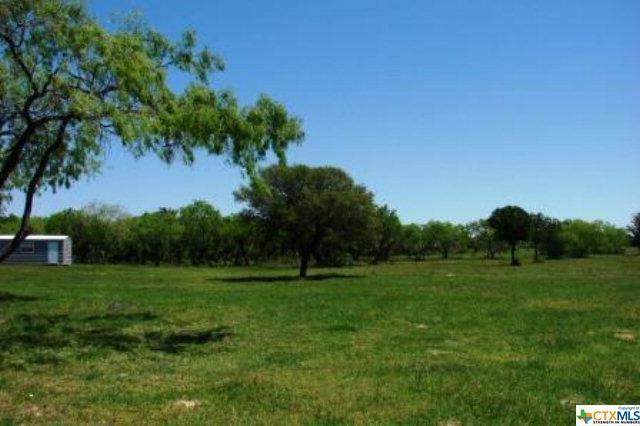 Beautiful land 22 acres with a great home. 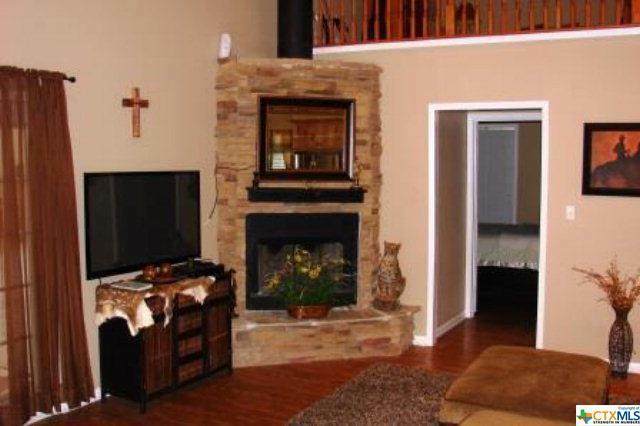 This Barn-dominium has a 2/2 open concept floor plan 1200 SQ FT, laminate wood floors, and carpet. Master has separate shower and bath. Metal Building shop is 2000 Sq Ft with 3 overhead doors and 20' ceilings, insulated, also a great entertainment area. Also has over 3100 sq ft of concrete. There is plenty room to add on. 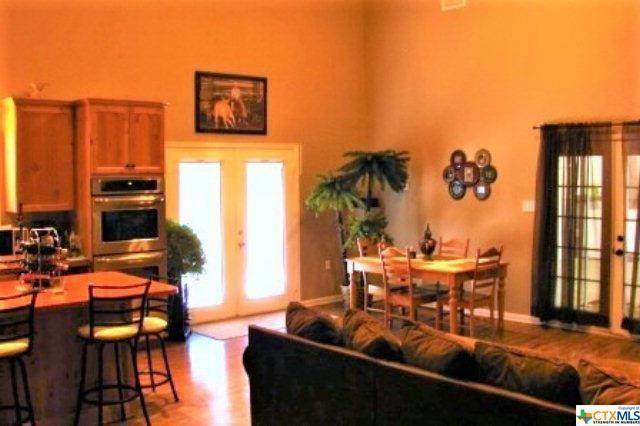 5 RV hookups, outside office area or craft room with full bath, separate storage building. Paved road frontage. 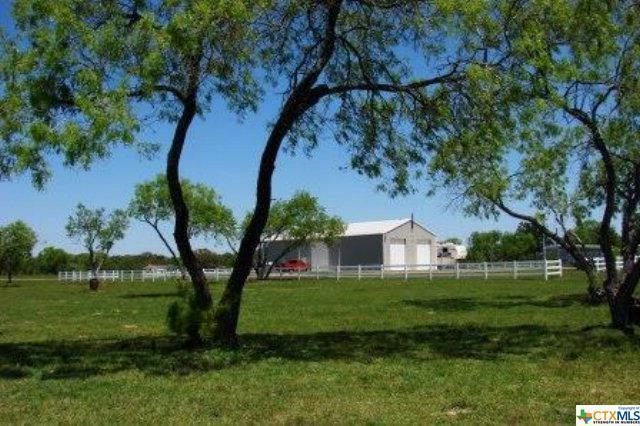 A great horse property or commercial property just minutes from town. Bring the animals and move on in!